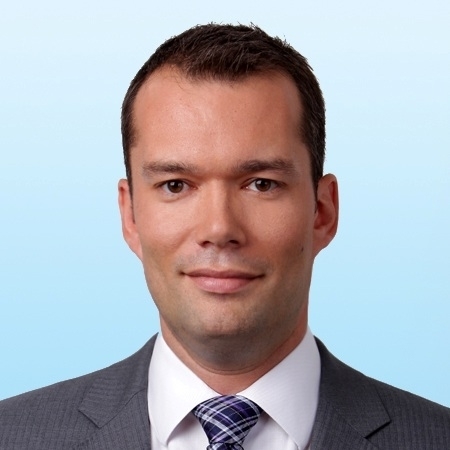 Luke brings to Colliers 15 years of property acquisitions and dispositions, asset management and leadership experience. Since 2014 Luke had been leading one of the largest private family offices in the Middle East. Prior to that, Luke was with Colliers for 10 years where he held several senior positions including Head of Operations, CEE, Regional Managing Director, South East Europe and Director of Corporate Development (global). In his new role, Luke will primarily focus on business development, leading the regional Capital Markets efforts and attracting new investors to the region. He will be based in Prague and will also be responsible for the regional management of Bulgaria, Czech Republic, Hungary, Romania, and Slovakia. “I am delighted that Luke has returned to the Colliers fold. He brings with him a wealth of regional and now global experience that I am sure will be invaluable in helping our existing and new clients to grow their businesses in this exciting region,” says Omar Sattar, Managing Director of Colliers International in the Czech Republic. Luke Dawson, Managing Director & Head of Capital Markets, CEE: “I look forward to working with the great team of people that Colliers has assembled in CEE. In particular, the continued growth and focus on our investment services departments made it the perfect time to return to Colliers”.